I love small intimate affairs. They allow me to really get to know the couple and the people they love most. 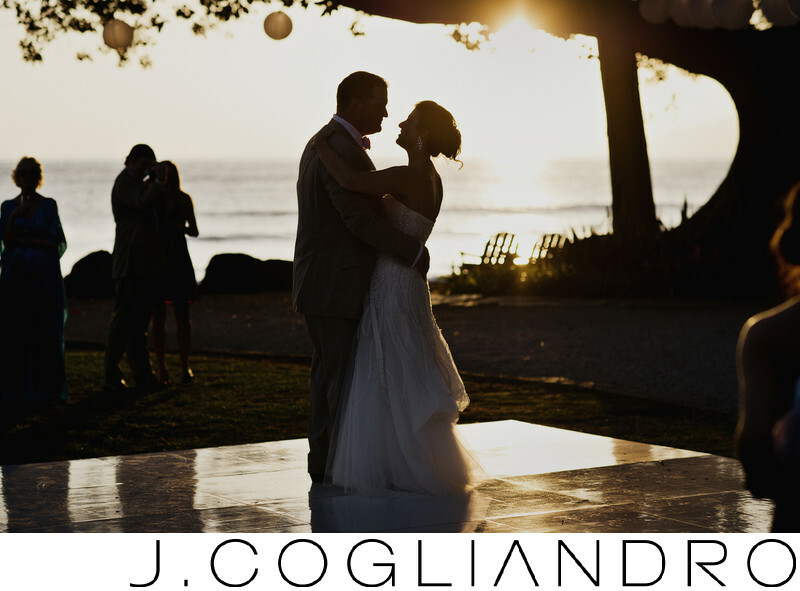 This wedding in Maui was no different. Not to mention getting to photograph in one of my favorite places in the world is always an added bonus!